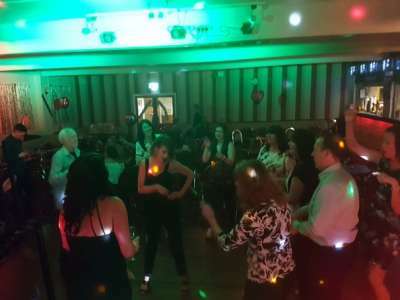 "Here at the Lonsdale club we have a Function room that will comfortably seat 120 people it is ideal for Wedding receptions,Party's Or reunions. We can provide catering or use your own we also have a fully equipped kitchen for hire. Our well stocked bar offers a great range of drinks at fantastic prices"
All reviews are the subjective opinions of third parties and not of the website or its owners. Reviews are placed by members of the public that have held a function or event at Lonsdale Club. 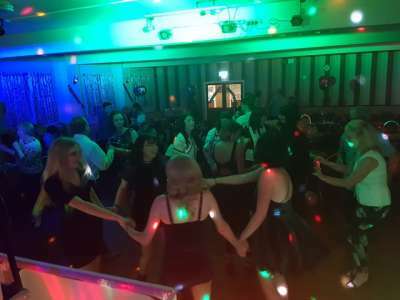 At needadisco.com we only accept reviews from confirmed clients that have booked a DJ to play at Lonsdale Club via our website, with the arrangements independently verified by both the DJ and the client before the event takes place - no "fake reviews" here! 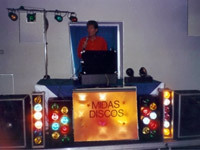 Helpful information for DJs and entertainers visiting Lonsdale Club provided by trusted members of needadisco.com. ACCESS: Park at side door and stage area is 10 feet through fire door on your right. FACILITIES: Good large stage with loads of room. ADDITIONAL COMMENTS: "A nice venue only down side is the sound limiter although it appears to be set pretty high. " ADDITIONAL COMMENTS: "great venue and caretaker in bungalow at side of venue to let you in. " ADDITIONAL COMMENTS: "Sound limiter very sensitive to base here leave the bass bin at home"
ACCESS: Through Rear Fire Doors onto Stage. 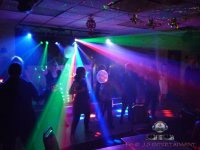 Information is based on enquiries and bookings handled via needadisco.com so whilst it's a great insight, if you have any questions or concerns about holding a function or event at Lonsdale Club please contact the venue. 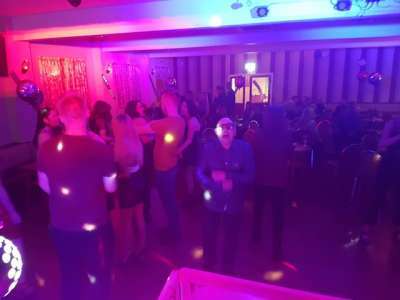 We understand that a Sound Limiter Device is installed at Lonsdale Club. Lonsdale Club has previously been hired as a venue for private parties such as birthday celebrations, anniversaries, engagements etc. 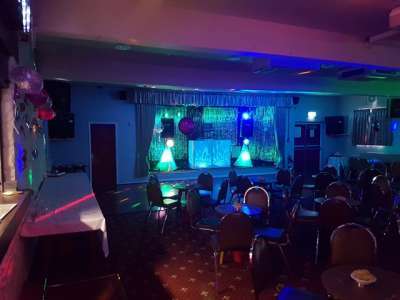 Lonsdale Club has previously been hired as a venue for functions and events such as sports club social evenings, masonic events etc. Lonsdale Club is in our Sports, Social & Members&apos; Clubs category. The map below shows other local venues in the same category. If you are contacting Lonsdale Club about hosting an event, it's always a good idea to include the required DATE, EVENT TYPE, AGE GROUP and NUMBER OF GUESTS to speed things up! By completing this form you acknowledge our privacy statement and accept that we will send your message and contact details to the email address we currently hold on file for Lonsdale Club with no guarantee as to its accuracy. Delivery is not assured. 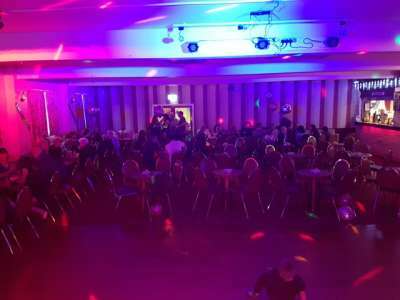 If you ask us to send an email message on your behalf to Lonsdale Club in Preston we will share your email address and, optionally if provided, your telephone number with the email address that we currently hold on file for this venue. We make no guarantee that the email address is current or accurate, and you accept this proviso when using the service. Unless we explain otherwise to you, we'll hold your personal information until the activity is completed, i.e. until we have forwarded your message to Lonsdale Club or determined that it is SPAM. After this activity, your personal details will no longer be stored by us or shared with any other third parties.